Popular Science Blog - New Features for iPods? 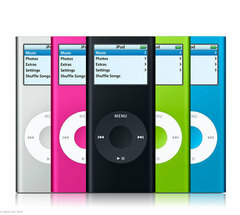 Everyone's expecting Apple to introduce a few new versions of its enormously popular digital music players next week. And for the same price.